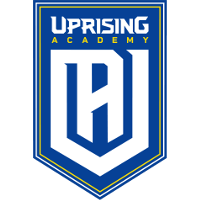 Former Uprising Academy	 Uprising Academy Contenders NA Rank #14 Dino Hunter Traupe flex support punk Leyton Gilchrist off tank Klaus Nicolas Ferrari dps iced dps Swimmer Gabriel Levy support main tank Hypnott	has left the team in search of other opportunities. Hypnott's departure leaves Uprising Academy without a main tank player, despite still having six players in total on their total roster. 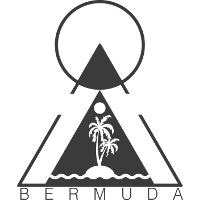 Norwegian main tank Decod	was recently seen filling Hypnott's role in their 3-2 loss to Bermuda	 Bermuda Contenders NA Rank #15 Guru Zechariah Koppes off tank Pizzademon Brent Lanoix flex support ultimawep Brandon Wilson dps Umtae Um Tae-hyeong (엄태형) tank Ojee Christian Han support . 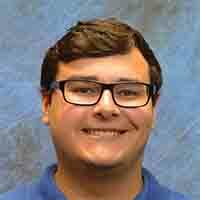 decided last week to leave UA on my own terms. I have the utmost respect for everyone on the academy team & hope nothing but the best for them. There's no doubt that they should make playoffs & have a lot of faith in the team to turn the season around. I played unsigned for UA throughout this entire season & will currently be exploring options for the remainder of this contenders season. 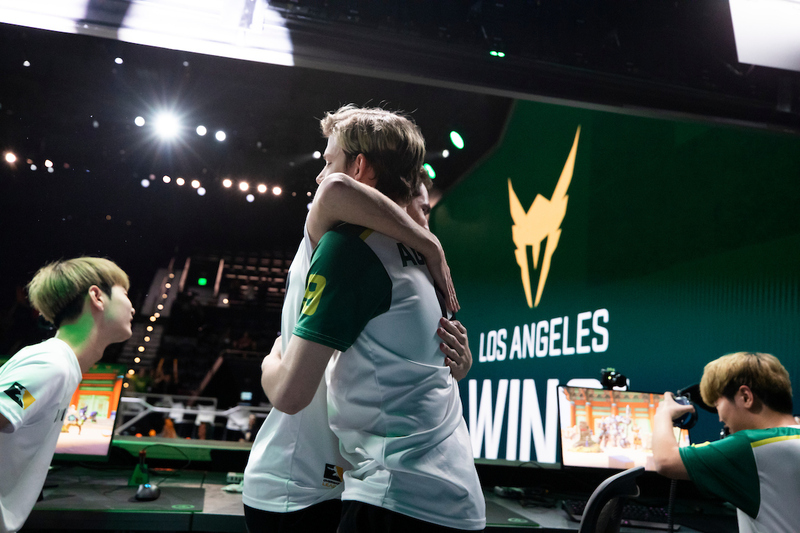 Uprising Academy will have to field a North American native for their starting main tank position, as Contenders only allows three international players to be fielded on a roster. Their three international players are Asking	, punk	, and Klaus	. 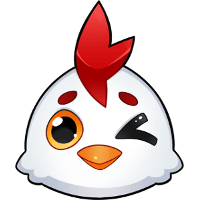 The team's next match is against Chicken Contendies	 Chicken Contendies Contenders NA Rank #11 salty Noah Smith off tank robdab Robert Garcia flex support harbleu Anthony Ballo dps BucK Viktor Nikolov dps GIG Rick Salazar tank Zholik Blake Solberg support on April 15. They are currently sixth in their group with a 1-4 win-loss record.